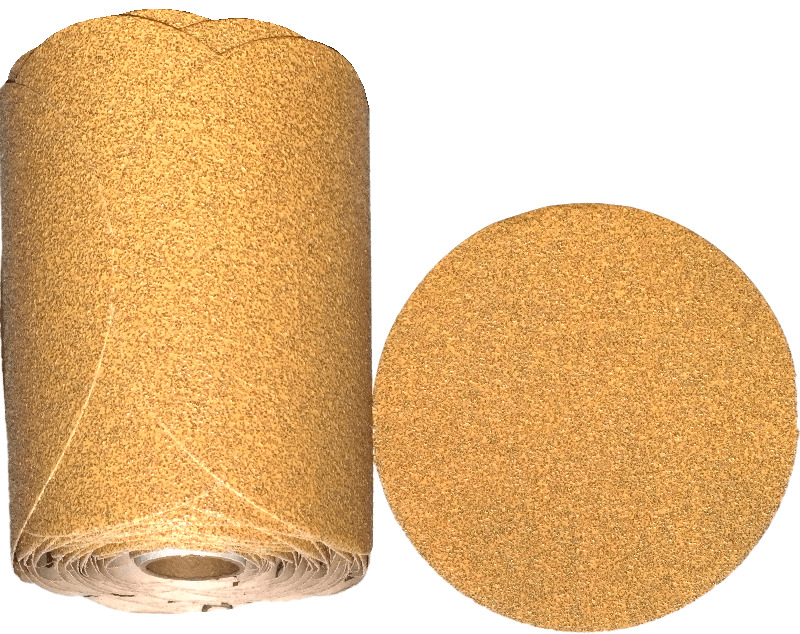 GoldStar Self-Adhesive Sanding Discs, 5" Diameter, P100 Grit, Roll of 100. Home > Adhesive Paper Sanding Discs > 5" GoldStar > GoldStar Self-Adhesive Sanding Discs, 5" Diameter, P100 Grit, Roll of 100. Aluminum Oxide Pressure Sensitive Adhesive Solid Abrasive Gold Paper Discs. Sold in rolls of 100.